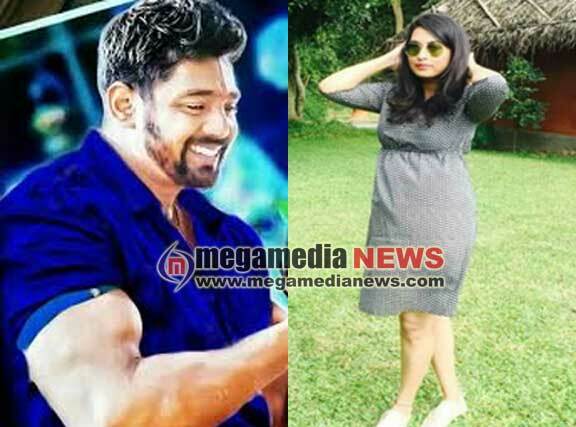 Bengaluru: Sandalwood Action Prince Dhruva Sarja will be getting engaged to his childhood friend Prerana at a city temple on December 9. The ceremony is most likely to be held at Lakshmi Venkateshwara Temple premises in Bengaluru. The news of his engagement comes months after elder brother, actor Chiranjeevi Sarja tied the knot with actress Meghana Raj.